The Top 10 NCS Songs Of 2018 - Minecraft Edition! 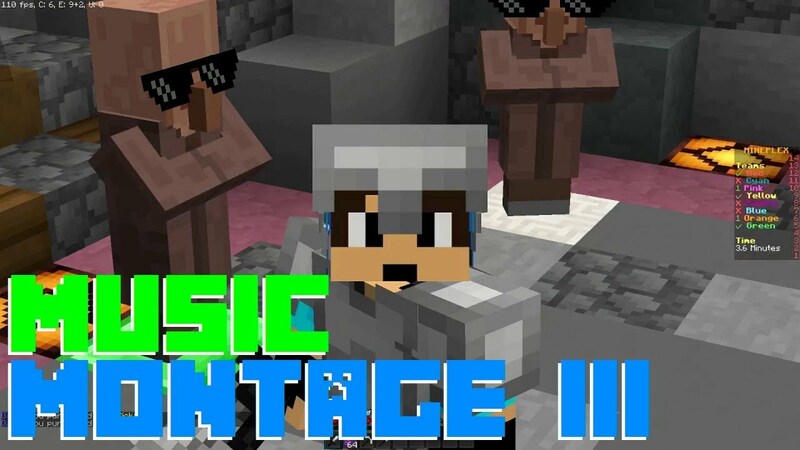 home Home arrow_right Forums arrow_right Communities arrow_right Youtube arrow_right The Top 10 NCS Songs Of 2018 - Minecraft Edition! Hey, check out my latest video!